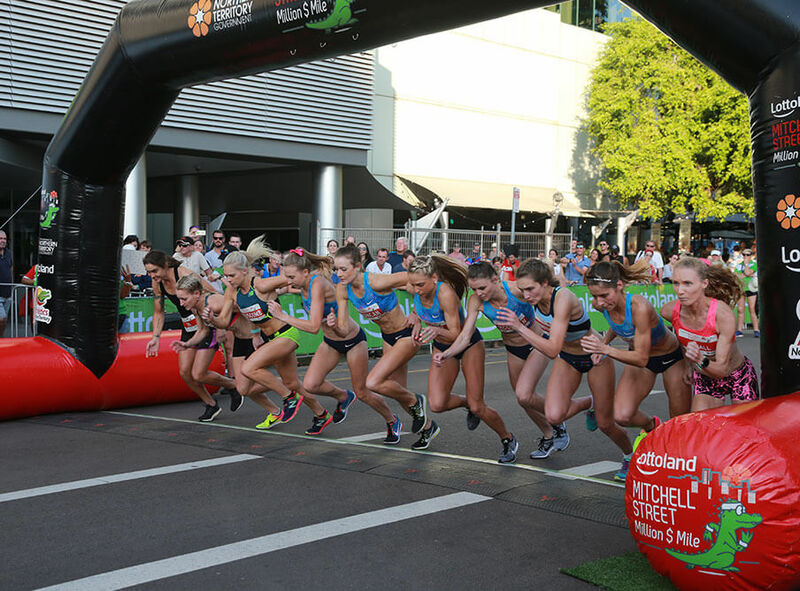 Forget the afternoon traffic, Mitchell Street will once again be one of the busiest streets in September, with runners coming from around the globe to try and win the world’s richest road mile – Lottoland’s Million Dollar Mitchell Street Mile. 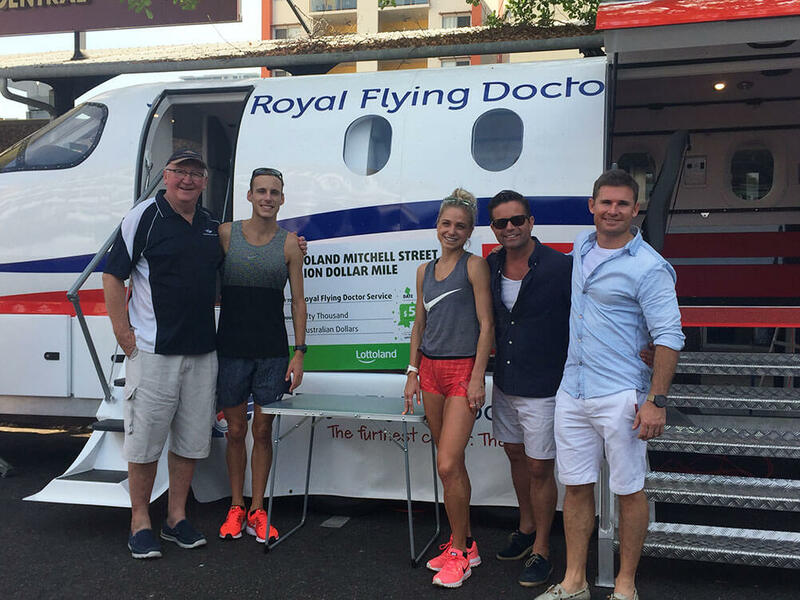 As major sponsor of the event, Lottoland is excited to again donate $50,000 to the Royal Flying Doctors Service as well as a further $50,000 to the event. 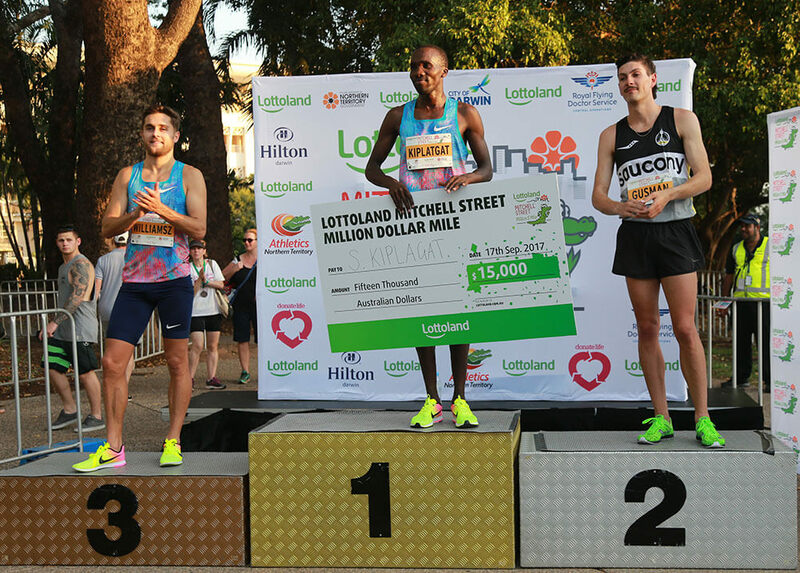 Luke Brill - Lottoland CEO states "The Mitchell St Mile is a premier event on the Lottoland calendar. We're happy to help support the Northern Territory and it's community through this event." 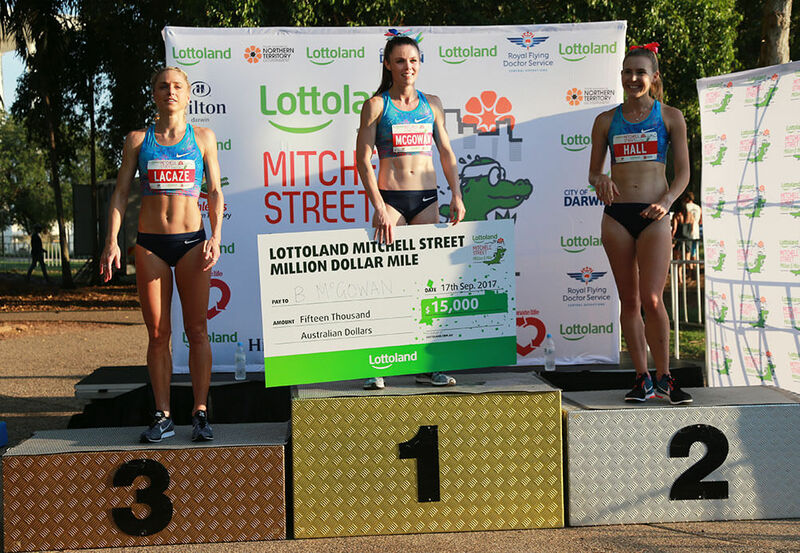 With Lottoland pledging $1 million for any athlete who could break the male or female track mile world records and also doubling the prize money to $15,000 for the winner, high quality fields were assembled. Richard Welsh, Race Director, was thrilled with Lottoland’s involvement in the Lottoland Mitchell Street Million Dollar Mile. Lindon Hall headlines the competitors who only recently broke the Australian 1500m record in the US last month and was 4th at the Commonwealth Games. She has placed 2nd and 3rd at the past 2 of our races also. Six olympians are also planning to attend the event, making it the toughest field in Mitchell St Miles history. 2017 Runners Almost Claim the Million! Race ambassadors Genevieve LaCaze and Ryan Gregson, were among the headliners of the event, both tuning up ahead of their preparations for next year’s Commonwealth games. Kenyan star Silas Kiplagat, who is the fifth fastest 1500m runner in the world, won the Men’s edition of the race in a time of 3 minutes and 58 seconds, just 15 seconds shy of the world record which would have earnt him $1 million. Brittany McGowan fought off a brave Linden Hall, in an exciting renewal of the women’s edition, stopping the clock in a time of 4 minutes and 43 seconds, 30 seconds behind the required world record time.